Influential, a Data-First influencer marketing platform, announced it has raised a $5M Series A round of funding with lead investor, Capital Zed, an Australia-based disruptive technology investor. This brings the overall total of funding raised by Influential to date to $9M. 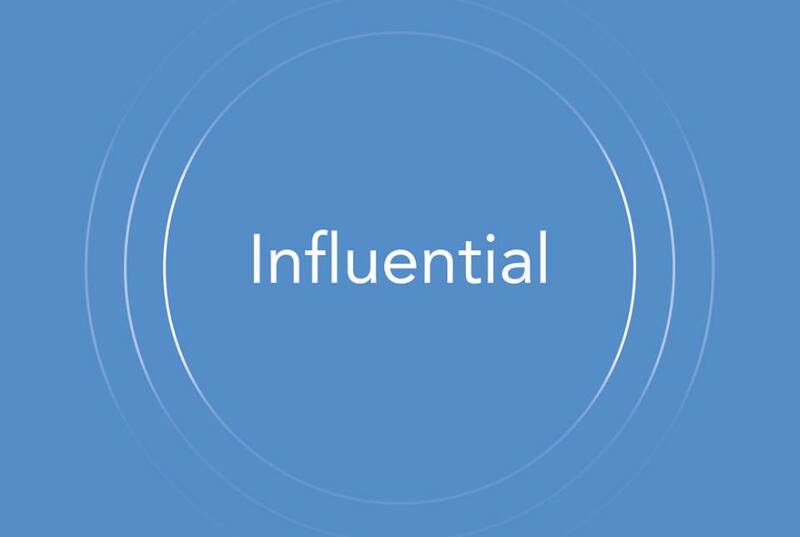 Influential is a technology platform and social media influencer network that works with more than 7,000 top influencers on Facebook, Instagram, Snapchat, Twitter, Vine and YouTube, representing more than 4.4 billion followers. Influential raised a million dollars in the spring of 2014, built a small team, and set up shop in The Innevation Center. 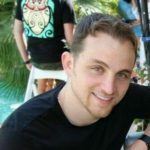 Since then, they moved to downtown Las Vegas, hired a sales team, built a dev team, and much more. In a press release, Detert added that this Series A round represents a significant step forward for Influential, as the team continue to build their enterprise-level technology for brands and agencies, with a hyper-focus on unstructured data. Influential is fueled by the cognitive computing power of IBM Watson. In early 2016, Influential co-built a technology and became a developer partner of IBM Watson, utilizing its cognitive technology and relying on the Personality Insights service to analyze large volumes of unstructured natural language data from social media profiles, across multiple channels. This cognitive-powered platform identifies personality traits for brands and agencies, based on semantic data pulled from an influencer’s social media feeds. Influential clients can now choose the most relevant influencers, based on how they are perceived, in terms of over 50 traits including adventurousness, intellect and altruism. This platform, coupled with Influential’s third-party demographics data partners, makes for the most robust and data-driven influencer identification system on the market. As the Wall Street Journal reported, Influential uses the artificial intelligence technology to tag influencers with 52 different traits, including adventurous, altruism, and hedonism – all based on keyword searching an influencer’s social feeds. As reported by the Wall Street Journal, Influential currently has 82 employees, and the company plans to raise that number to 100 or 110 in the next 8 months. Detert says the team is currently hiring in Las Vegas, as well as their Beverly Hills and NYC offices, for a variety of positions. Have a strong and concise pitch that is relatable and solves a problem that currently exists in the marketplace. Be sure you can explain what differentiates you from your competition – and why you are better. Don’t be afraid to go outside of your comfort zone to find the right investors. Participating institutional investors in this fundraising round include ROAR, Paradigm Talent Agency, Europlay Capital Advisors, Ace Fund and MSMCi, which is led by Doug Barry, original investor in Pandora. Participating angel investors in this fundraising round include Alex Welch, Co- Founder and former CEO of Photobucket, Michael Tedesco, former Global Head of Technology M&A at Citigroup, Chris Varelas of Riverwood Capital and Ivan Brockman of Blackstone.